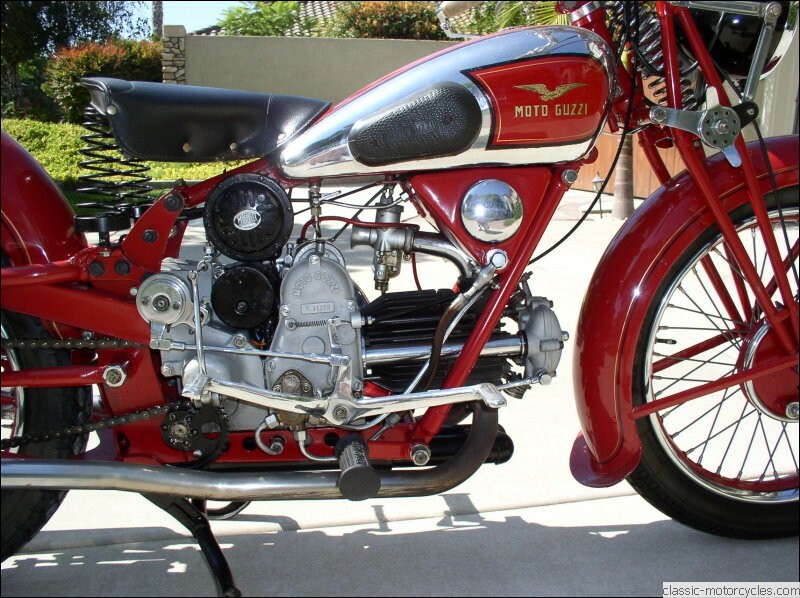 Moto guzzi was created by three Italian Air Corpsmen during WWI (among them namesake Carlo Guzzi). 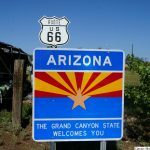 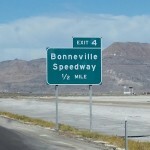 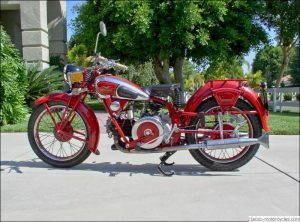 The company went on to produce iconic sport and racing bikes, including its trademark 350 cc and 500 cc horizontal singles. 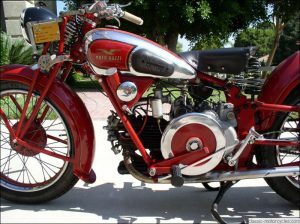 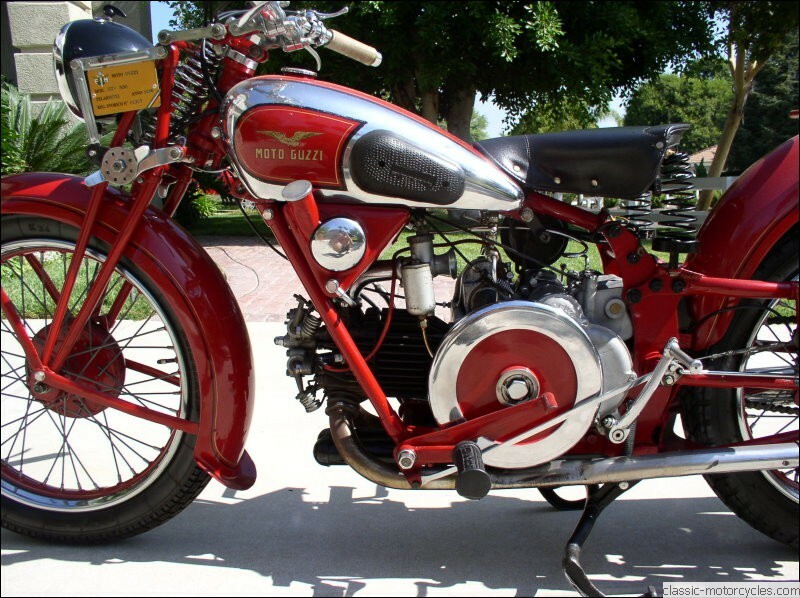 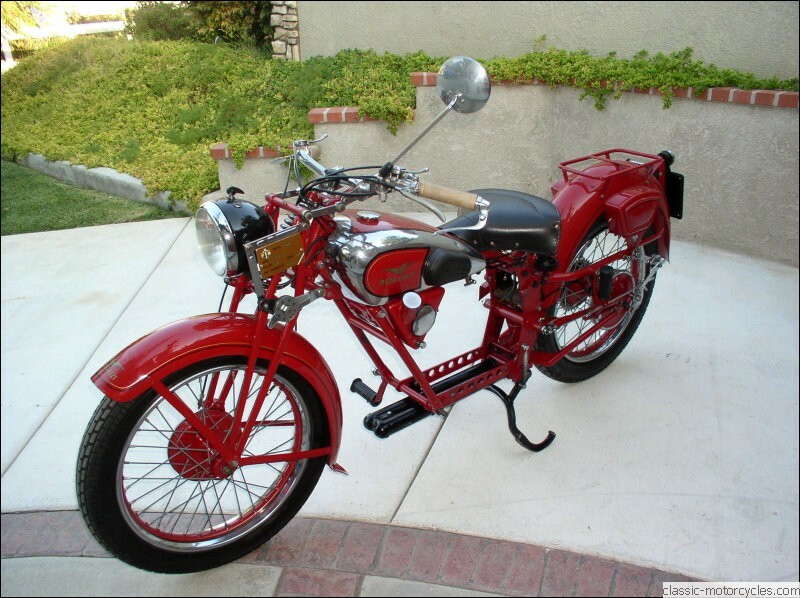 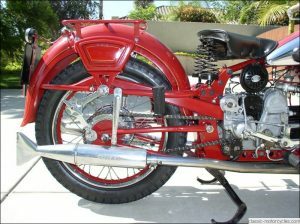 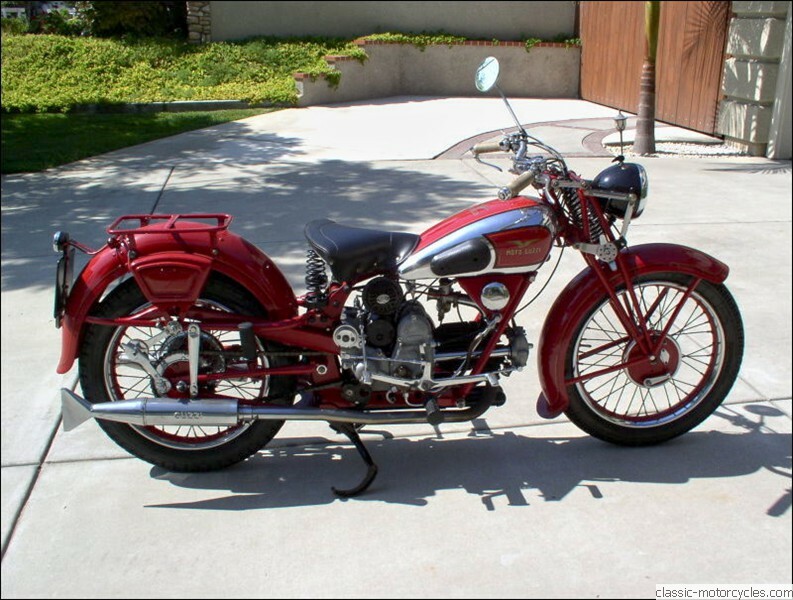 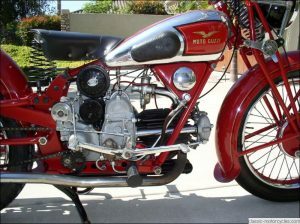 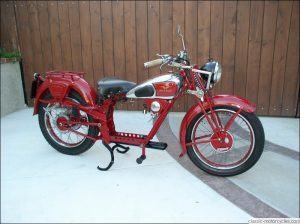 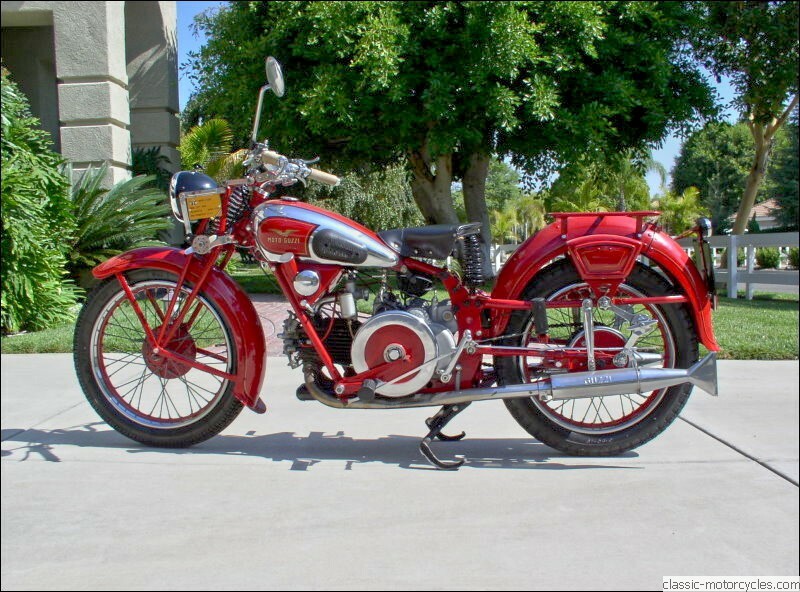 This pre-war model has a single-cylinder 500 cc motor and a four-speed transmission. To Guzzi fans, it’s affectionally called the “Salami Slicer” because of an exposed flywheel that looks like it’s ready to provide some thinly cut antipasti. 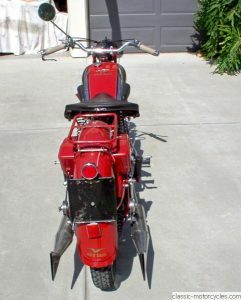 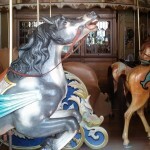 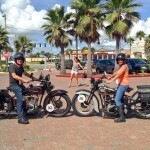 This motorcycle came to us already restored, but in need of mechanical work. 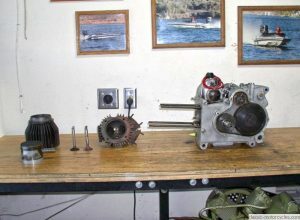 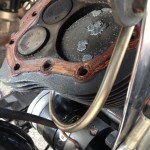 The motor on the Guzzi had to be removed and disassembled. The cylinder head had to be rebuilt, engine case welded and the carburetors cleaned and adjusted. 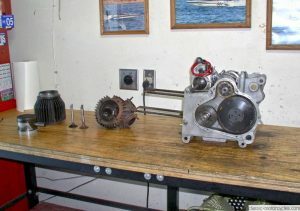 After the repairs, the engine had to be reassembled and re-installed. 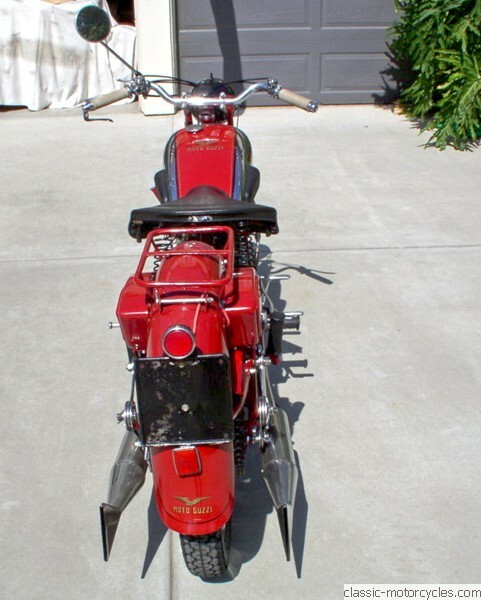 She’s now ready to roll.